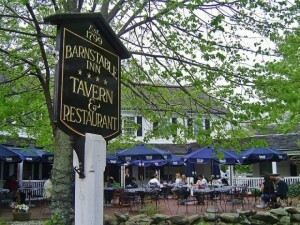 There are few more historical, quaint, and, at times, spooky destinations on Cape Cod than Barnstable Village. 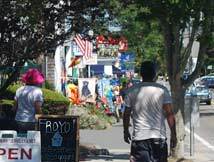 The village is a short drive from the Seadar Inn along scenic Route 6A, also known as the Old King’s Highway, but the journey will take you back in time, where you can visit a courthouse in which Daniel Webster tried cases, a tavern that once served Abraham Lincoln and haunted houses that are allegedly inhabited by ghosts. The North Side, as locals call it, has something for everyone. You could begin your day with a casual stroll through the center of the village, stopping at Nirvana Coffee Company, where the plush leather chairs invite one to spend a leisurely morning with the newspaper and a spiced latte. From there, take a tour through history. The village is the site of the Olde Colonial Courthouse. Built of wood, the structure served as the state’s courthouse until 1838. It is now home to Tales of Cape Cod, which was founded in 1949 to record the voices of old-time residents in first-hand accounts of life on the Cape in bygone days. Their memories are faithfully preserved in archives that now number hundreds of CDs, DVDs and other original documents. Nearby is Sturgis Library, which dates to 1644. The original section of the library is the oldest building housing a public library in the United States. Just down the road, the Trayser Museum, built in 1857, celebrates the history of the Coast Guard in a brick building with 18-foot ceilings. For more history, walk past the Crocker Tavern House, which became a central meeting place for American patriots during the Revolutionary War. Today, the seven-bedroom inn is available as a vacation rental. 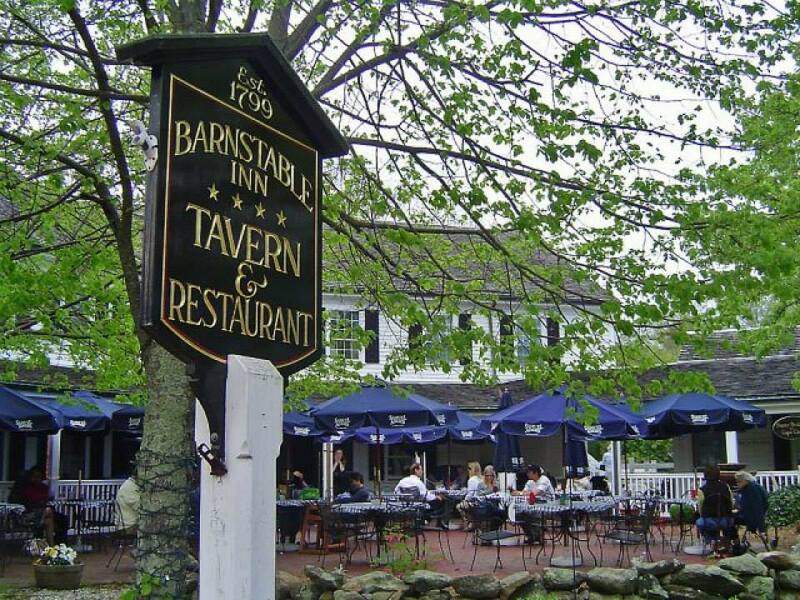 For lunch or dinner, head over to Barnstable Restaurant and Tavern, which hasn’t changed much since Honest Abe visited. Another popular dining spot is the Dolphin Restaurant, where lawyers and locals have rubbed elbows for the past 70 years. It’s barely a 10-minute saunter down brick sidewalks to beautiful Barnstable Harbor. If you prefer waterside dining, check out Mattakeese Wharf, which offers a laidback, classic Cape Cod dining experience in a nautical seating. 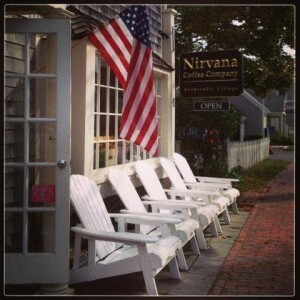 For something more informal, head next door to Osterville Fish Too, a classic clam shack with outdoor seating at picnic tables. Don’t miss the clam chowder! 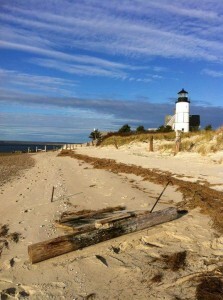 After lunch, walk down to Millway Beach for views of the distant sand dunes and Sandy Neck Lighthouse. There’s no reason to leave the village as evening approaches. The Barnstable Comedy Club recently celebrated its 97th year. Don’t let the name confuse you; it’s a community theater that stages musicals and plays from May to November. 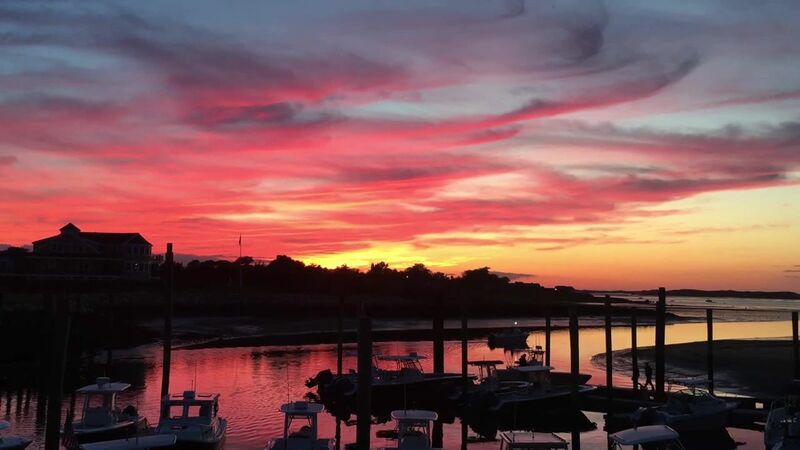 For a stunning exploration that also provides education, take a two-hour sunset cruise aboard a 25-passenger pontoon boat with Barnstable Harbor Ecotours. Bring your snacks and beverage of choice and revel in dazzling views of the harbor, the Great Marsh, Sandy Neck Lighthouse and the Sandy Neck cottage colony. With a local naturalist as your guide, you’ll see a wide variety of birds and learn how oysters and clams are raised. If the skies are willing, the finale will feature an eye-popping sunset over the water. And it’s not yet time for dinner even when the sun goes down. For the creepy part that we mentioned, take a one-hour walking ghost tour. Conducted nightly from April until November, tours begin and end at the Old Jail, which was built in 1690, was used until 1831 and is the oldest wooden jailhouse in the country. You’ll hear stories of shadowy figures in the courthouse balcony during trials, how an elderly ghost has haunted the Barnstable Comedy Club kitchen for decades, and how a former ticket collector who died a few years ago has reportedly been seen sitting at her booth. A visit to the pitch-black 17th-century Cobb’s Hill Cemetery, with iron bars that were placed to keep the spirits in, caps the harrowing evening. After that, a nightcap at the Dolphin will undoubtedly be in order. Featured photo via Mattakeese Wharf on Facebook.